Designed by Lord Aeck Sargent with finishes by Gaggenau and Gessi, Loudermilk Companies will deliver 57 Buckhead residences sometime in 2018. 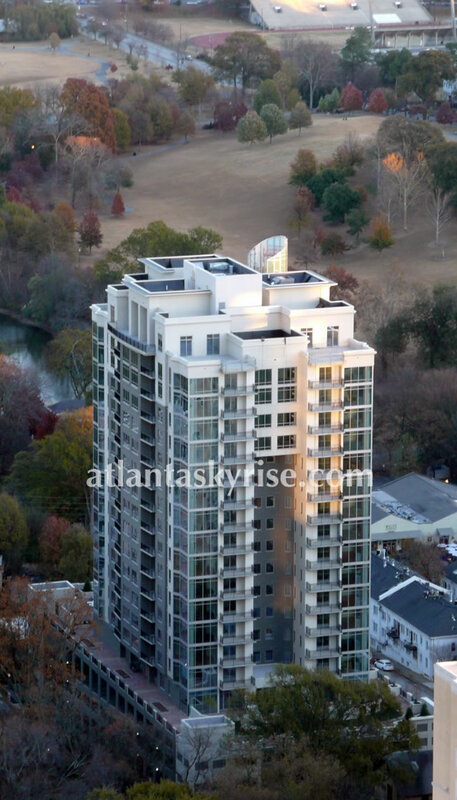 The Charles Buckhead launched their pre-sales campaign and have some units under contract, including a penthouse. 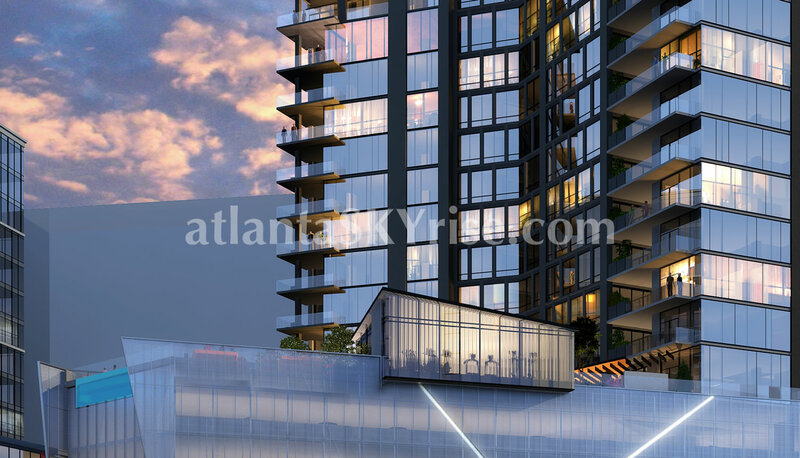 The first eight reservations will select their home at pre-construction pricing and have the privilege to customize their contemporary and transitional finishes, not found in other project in Atlanta. This includes floor plan modifications at this point since nothing is set in stone at this early stage. 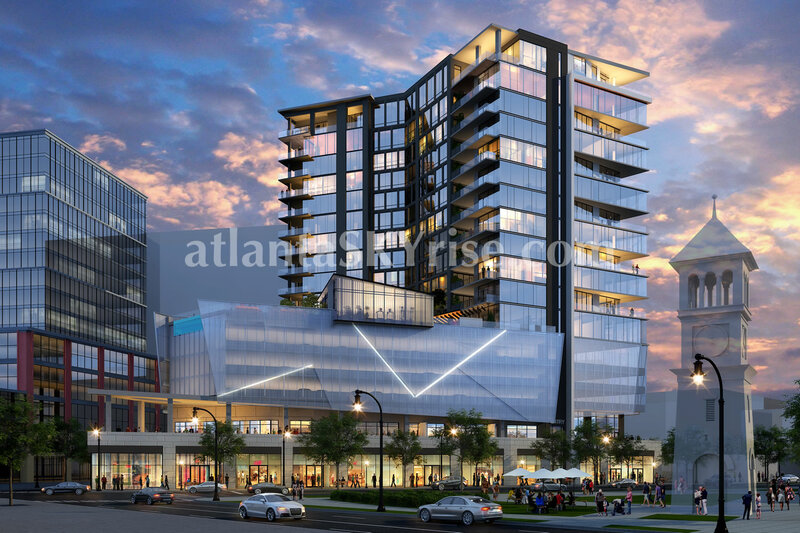 The 18-story tower includes 30,000 square feet of retail on Peachtree and East Paces Ferry Roads on two floors, a three-level parking deck (for retail and residential), then condos on floors 7-18. There are no one-bedroom condos in this project, only two-and three-bedroom units. Square footage will range in size from 2,477 square feet for the smallest two-bedroom home to well over 4,600 square feet for a penthouse unit. Prices start at $1,325,000 for a two-bedroom, $2,085,000 for a three-bedroom home and $3,550,000 for a penthouse. Pricing includes all finishes, appliances, parking and an additional climate controlled storage area. 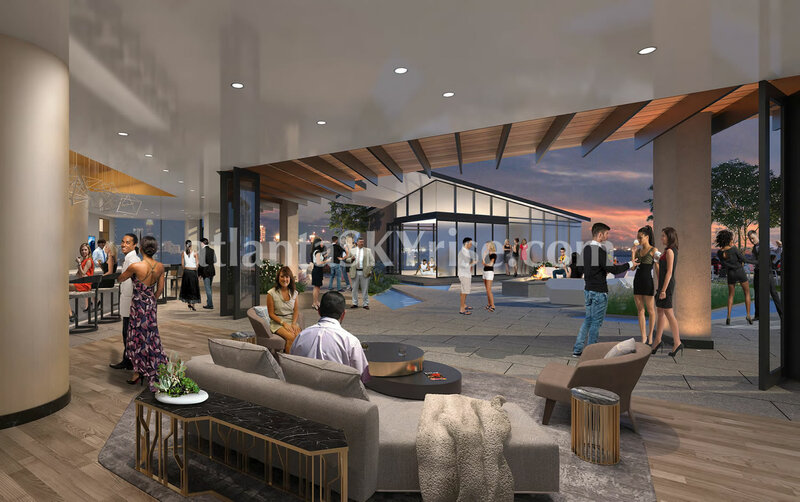 In addition to the 10ft ceilings, exquisite finishes, and top of the line appliances, Residences include huge oversized balconies starting at 500 square feet equipped with outdoor kitchens, gas grills and options for outdoor fireplaces. 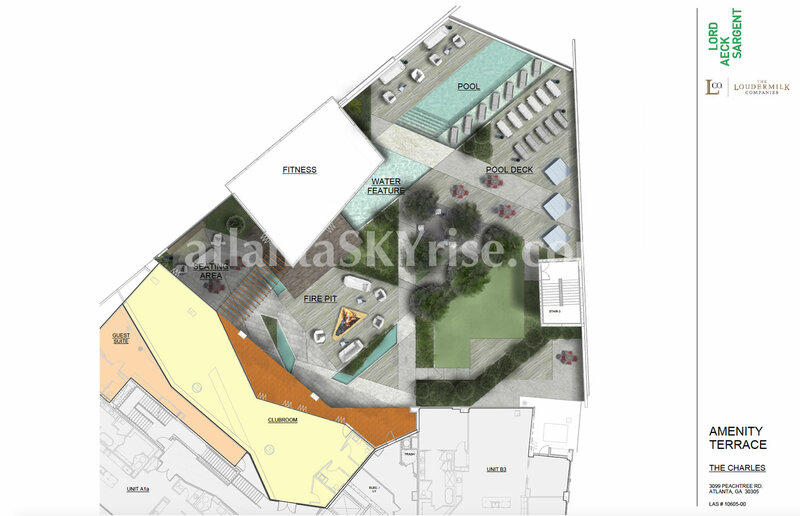 The ground level retail will have a very similar look and feel to the Shoppes at Buckhead Atlanta. Loudermilk wanted The Charles at the street level to blend in to the existing area and feel more like an extension of the shopping district. I believe they are wanting to have two restaurants at the base of the building as well. We love our food in Atlanta! 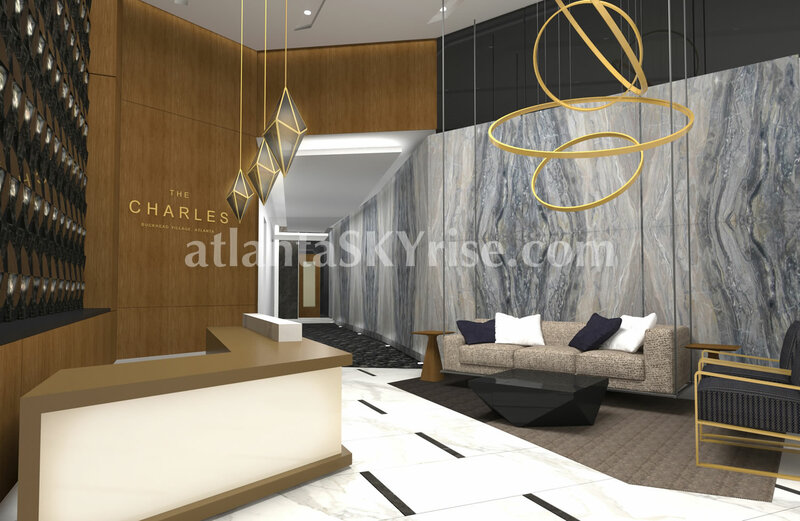 The Residences at The Charles Buckhead include access to 24-hour concierge and valet parking, Resident club room, outdoor pool (Speaking of the pool, did you notice on the rendering the infinity edge pool overlooking Peachtree and the Buckhead skyline? Check out the pool in light blue to the left in the photo below.) and lounge areas, yoga studio and a state of the art fitness center. Residents have their own secluded entrance, private nested “Residential Only” parking and many other exclusive resident only features. Check out the rendering below. You will not find these on any other website!